The opinions expressed in this material do not necessarily reflect the views of LPL Financial. Investing involves risk, including the risk of loss. No strategy assures a profit or protects against loss. The examples provided were hypothetical and not representative of any specific situation. Your results will vary. The hypothetical rates of return used do not reflect the deduction of fees and charges inherent to investing. 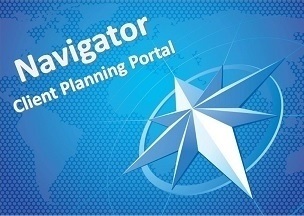 The SmartVestor program is a directory of investment professionals. 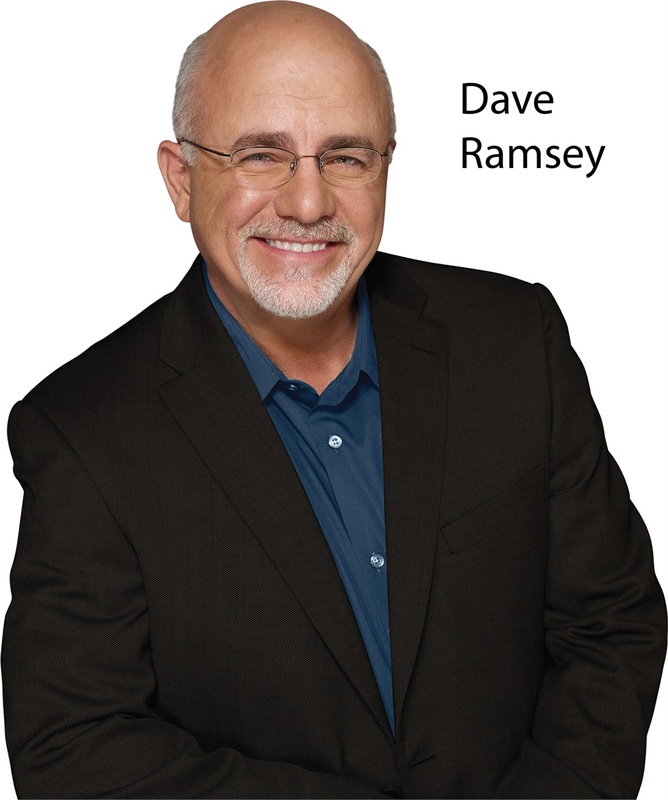 Neither Dave Ramsey nor SmartVestor are affiliates of Providence Wealth Planning, Strategic Wealth Advisor Group or LPL Financial.